WOW! Prime Magnolia Park location (corner of Clark Ave. & Catalina St.) totally remodeled with impeccable updates and tasteful details throughout! SUPER QUIET UPSTAIRS END UNIT WITH NO COMMON WALLS AND NO ONE ABOVE OR BELOW! One of only four units in a quiet "pride of ownership," meticulously maintained building. "Open concept" Living, Dining & Kitchen floor plan offering NEW EVERYTHING: Gorgeous newly remodeled Kitchen featuring granite counters, custom "self closing" cabinetry with under lighting, new sink & fixtures, new stove & exhaust hood, new dishwasher, ice/water hookups for refrigerator (tenant responsible for) , even UBS charging port. The Living/Dining area is light and bright with great window exposures and mountain views. The stunning Full Bathroom has too been completely remodeled with new tiled shower/tub, new toilet, sink and fixtures, plus beautiful granite counters and spacious custom cabinetry storage. Both Bedrooms offer mirrored closet space with organizers and ceiling fans. Additional amenities: Central air conditioning & heating; new double pane windows and treatments throughout; engineered vinyl wood flooring throughout; recessed lighting and tankless water heater. 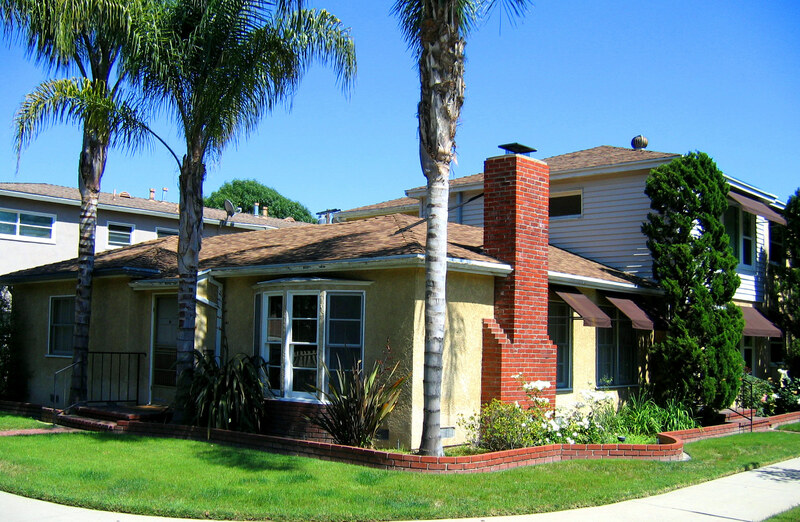 FANTASTIC UNIT IN BURBANK'S HIGHLY SOUGHT AFTER MAGNOLIA PARK NEIGHBORHOOD! DON'T HESITATE - Contact Dan today to arrange a private showing!